Institutional investors haven’t been this sceptical about Apple since at least the financial crisis. 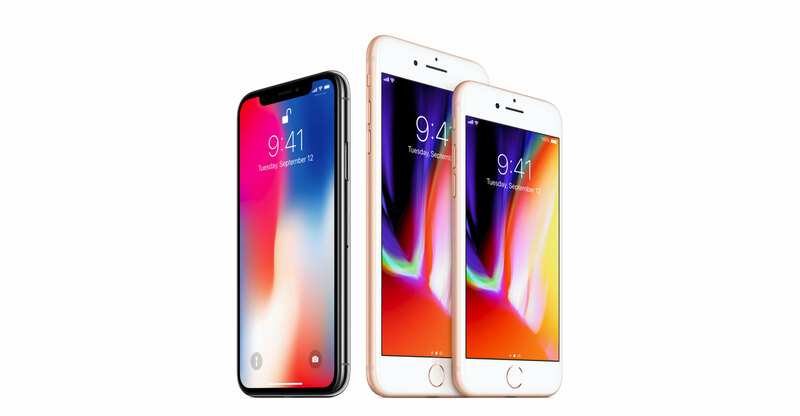 They reduced their holdings in the iPhone maker by about 153m shares in the first three months of the year, an analysis of 13F filings showed. That’s the biggest decrease since at least the first quarter of 2008 when Bloomberg started tracking the data. It’s also the most among any S&P 500 stock in the first quarter. The drop in holdings is the third such reduction in the last four quarters, with the outlier being an 8.6m share increase in the last three months of 2017. Investor enthusiasm for Apple has somewhat lessened this year amid concern about whether the company will be able to sustain its pace of iPhone unit sales, though the stock is up 10% year to date. Of course, one notable exception to the trend is Warren Buffett. Berkshire Hathaway bought an additional 75m shares of Apple in the first quarter, to become the company’s third largest investor. Meanwhile, institutional investors either increased their positions in Apple’s “Fang” peers or cut them by fewer than 10m shares, the analysis of the filings showed. Bank of America, Wells Fargo and Citigroup were among the top 10 stocks and exchange-traded funds that saw reductions in holdings in the first quarter. Institutions cut their positions in Bank of America by about 135m shares, Citigroup by about 67m shares and Wells Fargo by about 46m shares. Among the biggest winners were emerging market funds. Institutional investors boosted their positions in the iShares Core MSCI Emerging Markets ETF and the iShares MSCI Emerging Markets ETF by about 70m and 46m shares respectively.